Slewing bearing is a bearing that can accommodate large axial load , radial load and overturning moment . 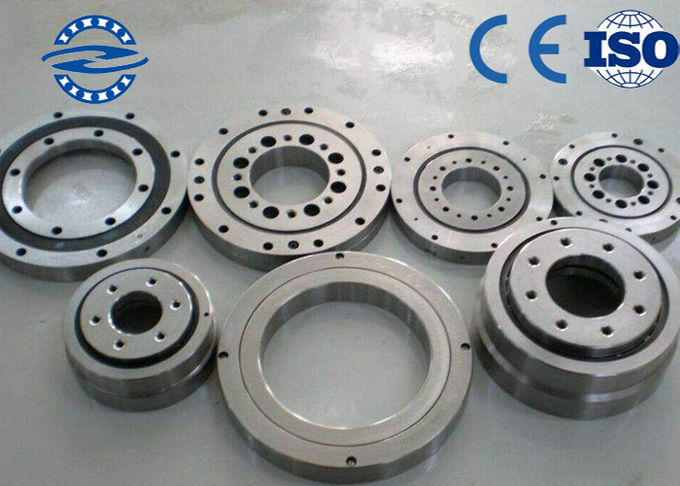 Slewing bearings generally have installation holes , inner teeth , outside teeth , lubricants holes and sealing devices , which enable the main frame structural compact , guide reliable , and easy to maintain . 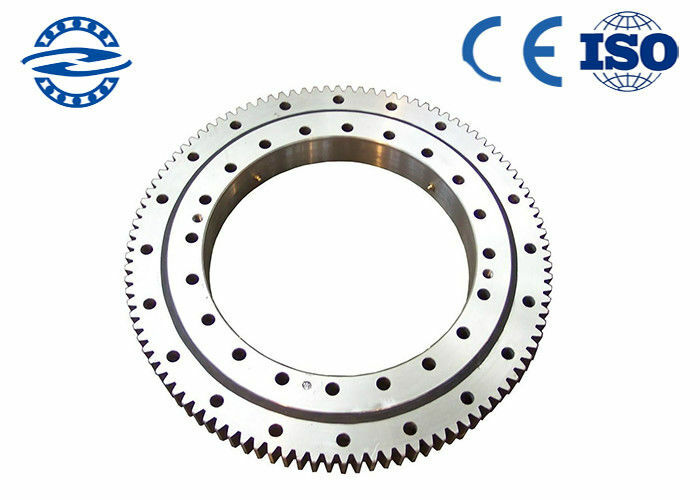 Slewing bearings are widely used for lifting machinery , excavating machinery , construction machinery , engineering crane , port machinery and ship machinery , electricity equipment , as well as other larger rotary devices , such as high-precision radar and missile launchers .